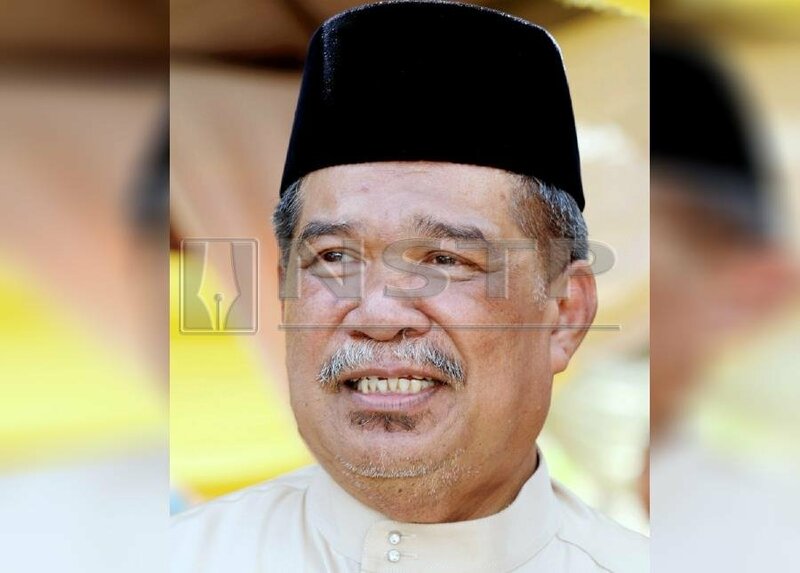 TASEK GELUGOR: Parti Amanah Negara (Amanah) president Mohamad Sabu believes that it will be an uphill task for Pakatan Harapan (PH) to secure a win in the upcoming Cameron Highlands by-election. He said that one of the reasons for his pessimism is that many PH supporters outside of the area are unlikely to return to their hometown to vote, as it will only be a local election. “If it were a general election, then maybe we could expect to see more supporters. “However, we will try hard for the election. We still have to try, no matter how big or small our chances are,” he said on the sidelines of his son’s wedding ceremony at his residence in Guar Petai here, today. On Nov 30, the Election Court declared Barisan Nasional’s (BN) victory in Cameron Highlands in the 14th general election (GE14) null and void due to corrupt practices by a candidate. The Cameron Highlands by-election, the fifth to be called after the May 9 national poll, followed a decision by the Election Court to nullify BN candidate Datuk C. Sivarraajh’s victory. Up to 32,008 registered voters in the parliamentary constituency are eligible to cast their votes on polling day on Jan 26. A total of 247 voters, including policemen, will be voting early on Jan 22. The four-cornered election will see M. Manogaran, who is contesting under the PH banner, going against Ramli Mohd Nor (BN), and two independent candidates – Salehuddin Ab Talib and farmer Wong Seng Yee. Mohamad today also took a jibe at Pas for officially coming out in support of BN’s candidate in the by-election. “Previously, they were doing it ‘underground’... now it is ‘on-the-ground’,” he quipped.